The governor of Imo State, Rochas Okorocha, has dismissed allegations by some elites in the state that he runs a family government. 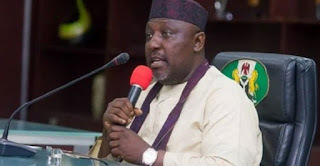 Governor Okorocha stated this on Friday, when more than five thousand members of the Rochas Mandate Movement held solidarity rally to honour him in Owerri. He said: “more than 4,000 children had gone to University through Rochas Foundation and more than 15,000 of such children are also in the various colleges of the Foundation”. He stressed that his ambition in life was to see people grow through him; adding that “those who never offered the people of the state leadership when they held sway but only shared the people’s resources would never come back to power in the state”. 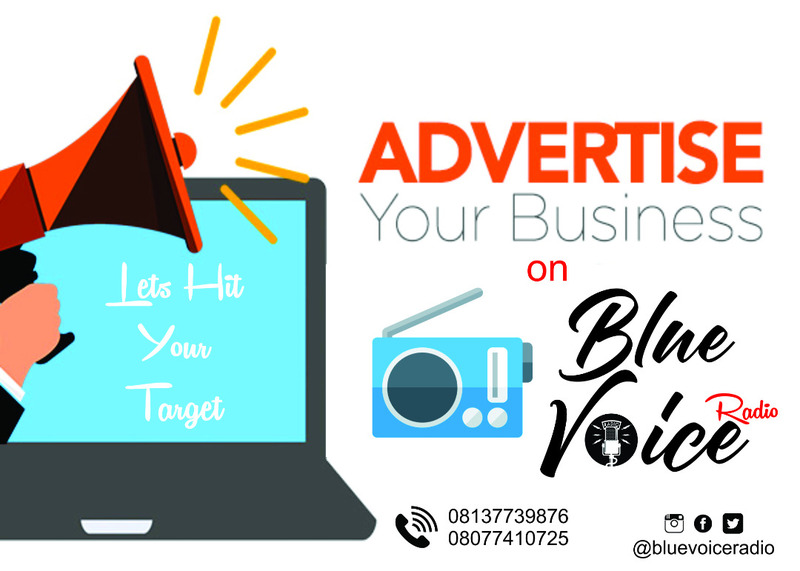 “Uche Nwosu (his son in-law) who is from Nkwerre Local Government Area and Prince Eze Madumere, from Mbaitoli LGA are all counted today members of my family because they have grown to prominence but when they took those steps of faith no one counted them as members of my family”. The governor noted that he has done the state and her people proud with his monumental achievements. The Imo governor also reiterated that he would neither run for Senate nor for president in 2019, but would be keen in who succeeds him and who can sustain the tempo of the achievements recorded by his administration. “The people I see here are people who are committed. People that are following me not because of what they could gain from me, but because of what we have done for the world. As it stands, come 2019, I’m contesting for nothing. But in my heart, I have searched out and resolved that one man has good thoughts about Nigeria in his heart. Secondly, the possibility of leadership will easily get to the Igbos after him. That man is President Muhammadu Buhari”. “My coming as a leader in Imo State was by your efforts. No big political bigwig supported me and in my stride, I have brought sitting Heads of states of other countries to Imo State,” he added.